I almost always order Fried Rice when we go out to eat at any Asian style restaurant, but now I can get that same quality taste at home with Ling Ling Asian entrees! 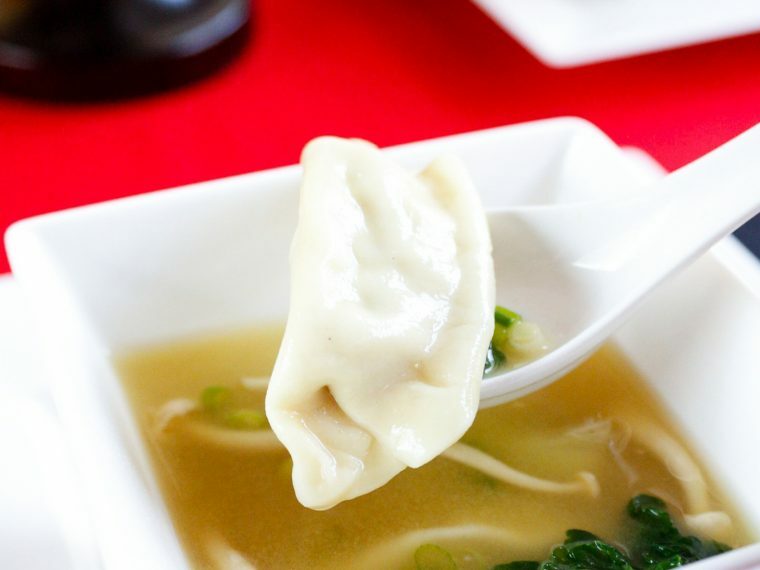 You may remember me talking about Ling Ling Asian appetizers and entrees a couple weeks ago with my Chinese dumpling soup recipe. I love to cook. But sometimes I get wrapped up in a project or event, and before I know it, dinner time has crept up. 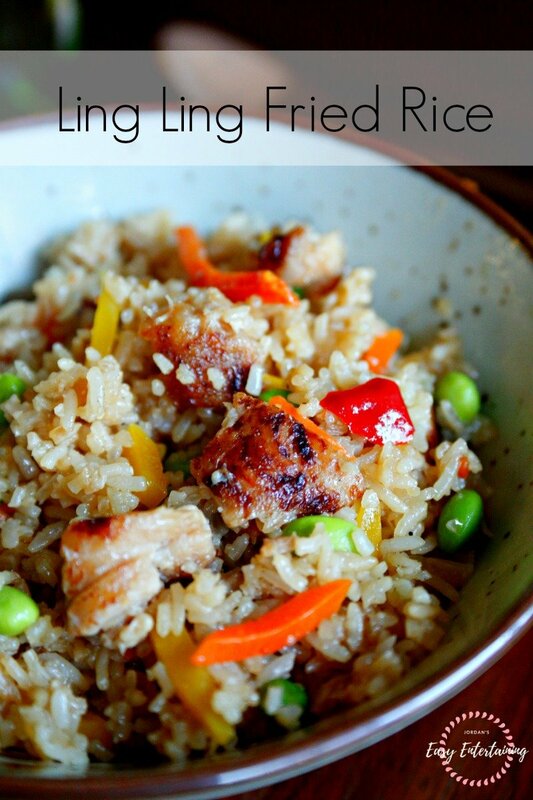 When I need to prepare dinner for my family in a flash, Ling Ling Asian Food entrees are my go to solution. 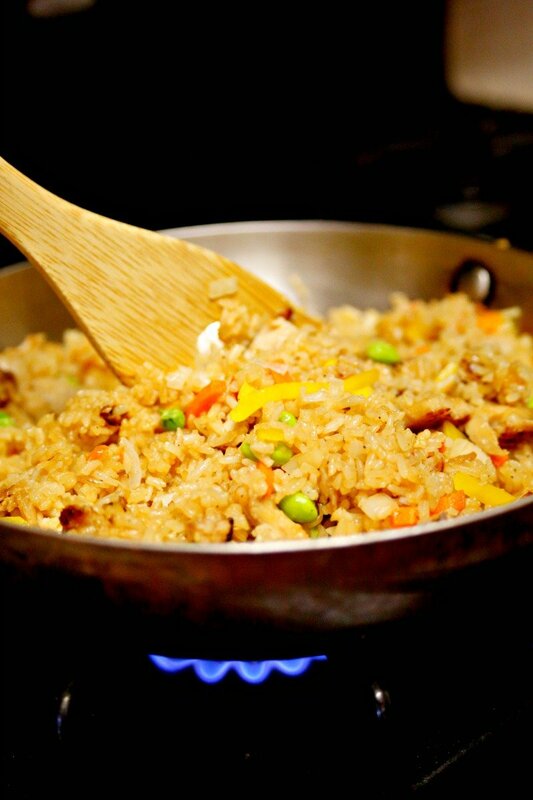 Ling Ling Fried Rice includes authentic recipes from Japanese and Chinese dishes. There are two varieties, Chinese Style Vegetable and Yakitori Chicken. The entrees are made with tender vegetables, yummy proteins, and flavor infused rice. 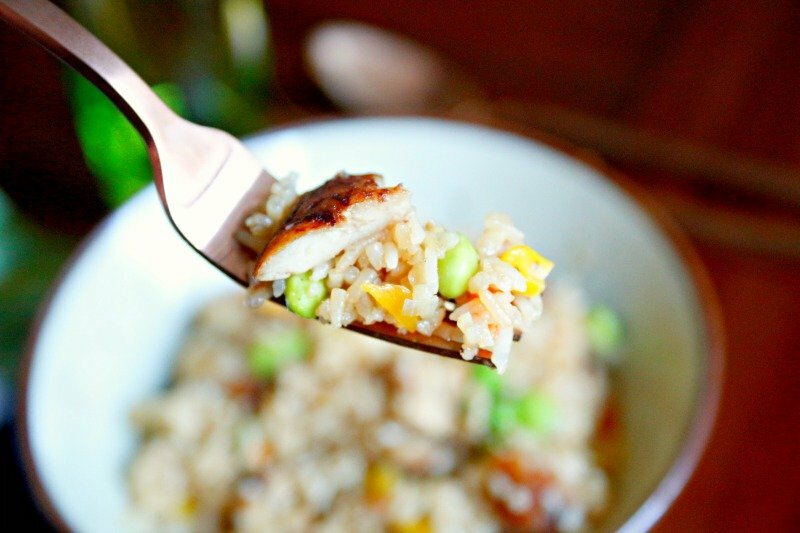 You can go for the ultimate convenience of microwaving the Fried Rice, which will give you a softer texture, but last night, I wanted the crispier texture you get from the stove top. It turned out delicious as always. In fact, my husband was raving about how good dinner was. 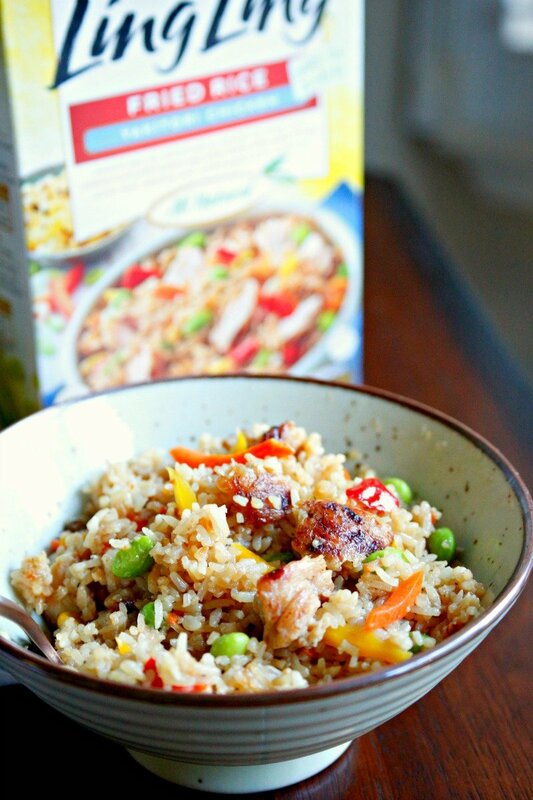 He complimented my cooking, but I admitted to him that I had prepared a box of Ling Ling Fried Rice. "But you must have added the chicken." he said. "Nope. It comes like that!" I replied. He was pretty impressed, so it's safe to say that our freezer will be stocked with Ling Ling Asian Food on a regular basis. I love it! Ling Ling Asian food also has scrumptious potstickers. They are made with either chicken or pork and tender vegetables packaged in a mouthwatering dumpling wrapper. Both varieties of potstickers comes with Ling Ling's signature dipping sauce. Another Ling Ling option are their authentic Asian style noodles. The noodles are infused with delicious sauces, succulent proteins, and vegetables. These also come in two varieties - Drunken Noodles and Yakisoba noodles. 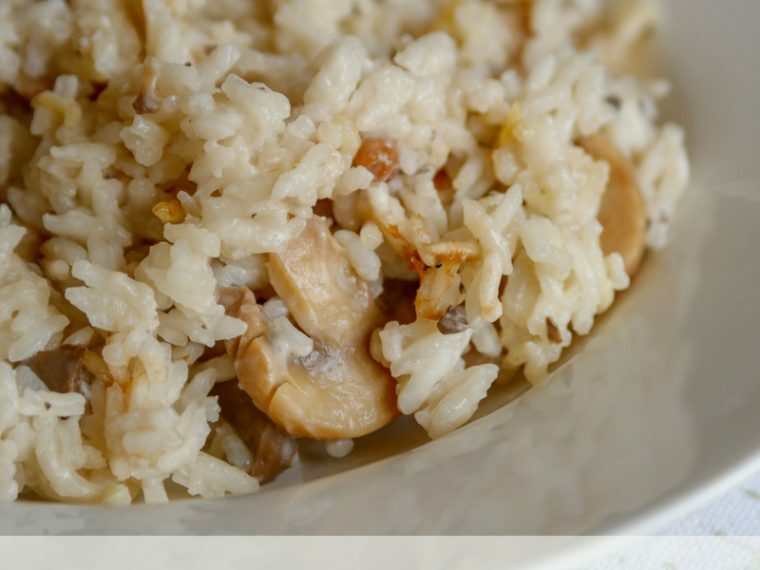 When you need dinner in a hurry, all of these are great options. 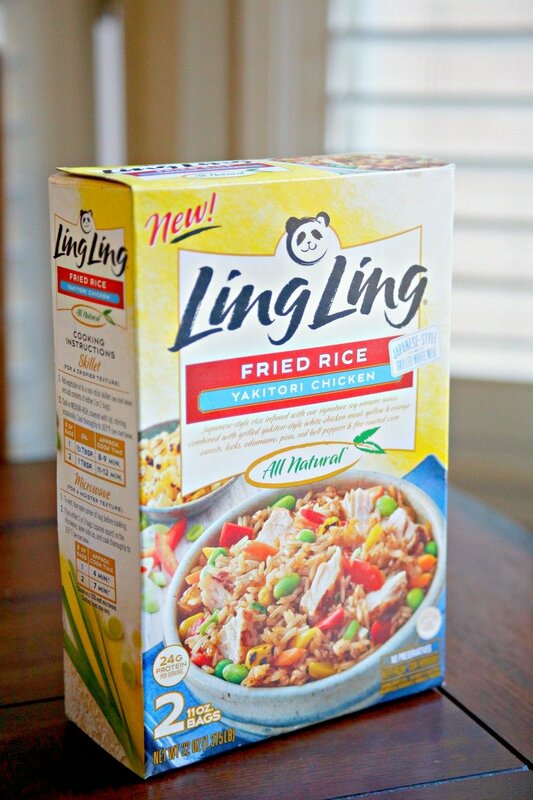 To find Ling Ling Asian food near you, use their handy store locator here. And now for a giveaway! You have the chance to win one of five (5) $100 Walmart Gift Cards by entering the contest below.